What are these ‘exclusives’ anyways? There are a lot of different things to do at any Comic Con from attending panels to taking pictures of amazing cosplay and checking out new and upcoming products from vendors to hunting down celebrities. One thing that often gets overlooked is buying “stuff.” If you’re a fan or a collector of just about anything pop culture from comic books to TV shows and movies you can find something to buy at any budget. You can buy T-Shirts, posters, action figures, vinyl figures, props, costumes, statues, original art, art commissions, comic books and hardcover books. Or just about anything you can think off. 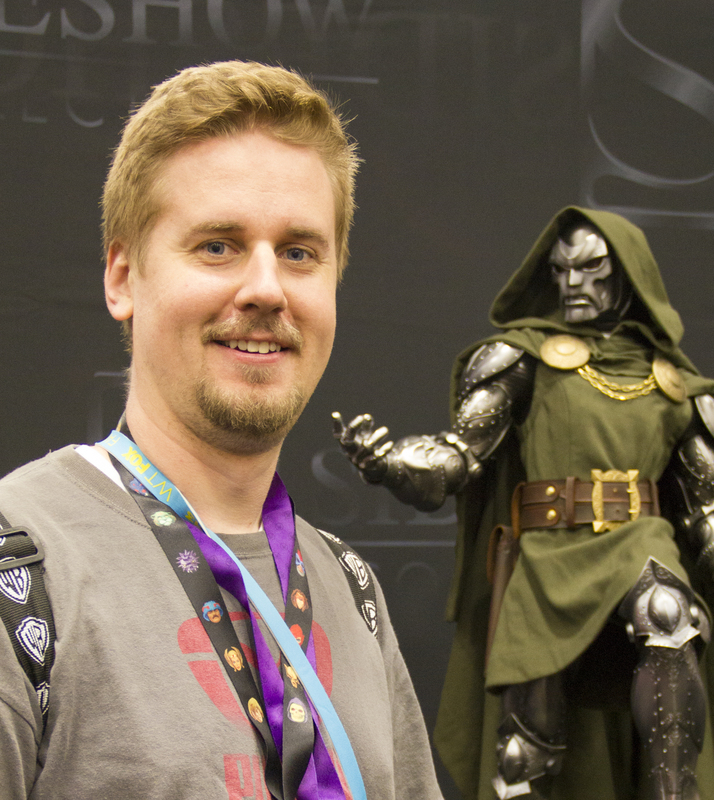 In recent years a new comic con staple has emerged: Comic Con exclusive items. You can only buy these limited edition items or variants at the specific Con they are sold at. If you don’t attend the con or get to the booth too late you are out of luck. This is a way for vendors big and small to attract traffic to their booths. San Diego Comic-Con seems to be the best place to try and grab some, but smaller conventions are also joining in on the fun. Even our local Salt Lake Comic Con was advertising exclusive items this year including an exclusive cover for Death of Wolverine #1. 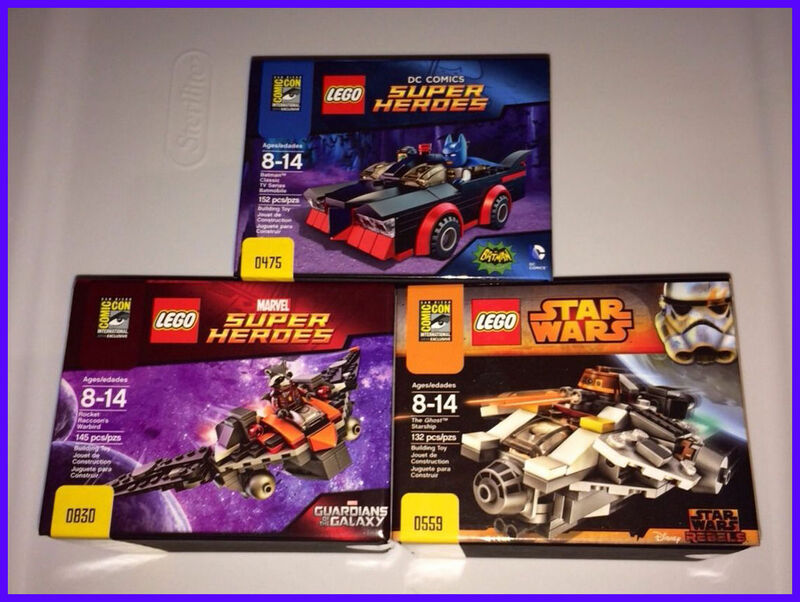 San Diego Comic con has tons of exclusives for sale every year from dozens of vendors. Trying to buy some of these limited edition items has become an event in itself. Some of the most popular items are from the big toy companies like Hasbro, Mattel and Lego and comic book publishers like DC and Marvel. Most of the exclusive items available at SDCC are listed online about week before the Convention just like Black Friday ads. The official SDCC website has a pretty extensive list from most of the large vendors, but that is not necessarily a full list. You should be checking the list of exhibitors at the convention and visit their own websites for any updates or items not listed on the main website. You want to be prepared if you want to get your hands on any of the more popular items. Be prepared to get in line before sunrise and then just wait… and wait… and wait some more. (Isn’t that what Comic Con is all about?) Make a list of the items you are looking for before the doors open and find out who is selling the items and where the booths are located. With some items it is all about the speed, with some it is about patience and with some it is all about luck. I’ll be doing posts about some of the tricks I used to get my hands on few of the exclusive items at San Diego Comic-Con. If you want to make some money from your items or if you were not able to attend the event, there is always Ebay. Some of the items are going for a lot of money. 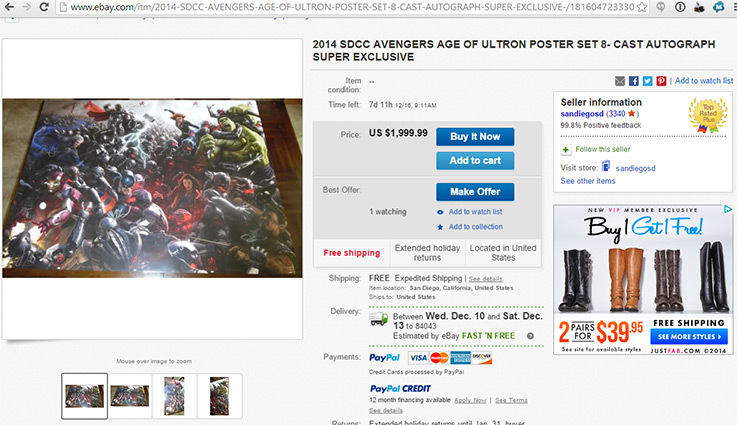 If you wanted a set of eight Age of Ultron posters signed by the cast, it can be yours for cool $1,999. 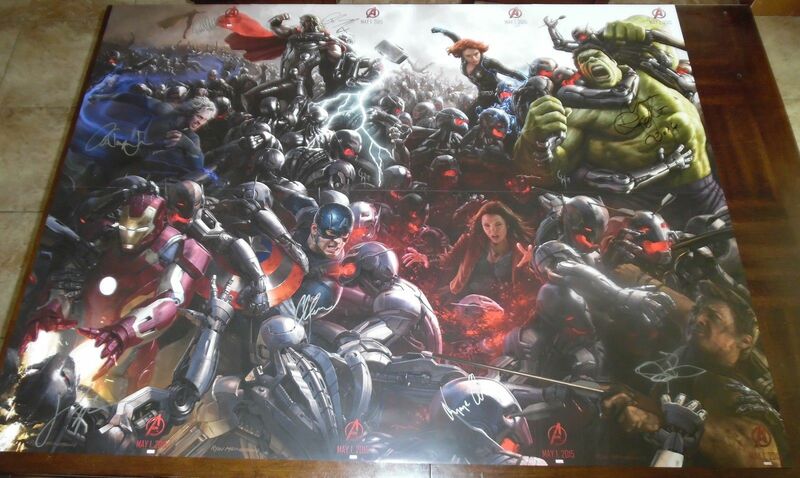 It’s worth noting that the posters were handed out for free at the booth. If you wanted a same set of posters signed by the artist, which will set you back $500. Who would have guessed Lego collectibles also demand high prices. 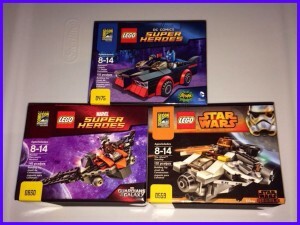 Two complete sets of SDCC Lego exclusives are currently on Ebay for $3,000 and set of Power Rangers for $1,600. The more common items tend to be reasonably priced and several exclusives are available online for about the same price you would have paid for them at the con plus shipping. If you miss out on an item you really wanted, there is always Ebay.